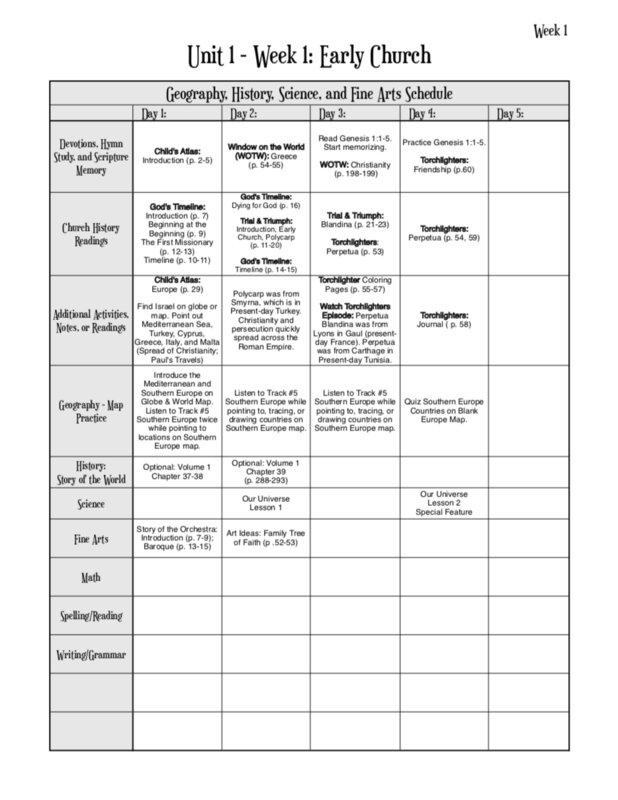 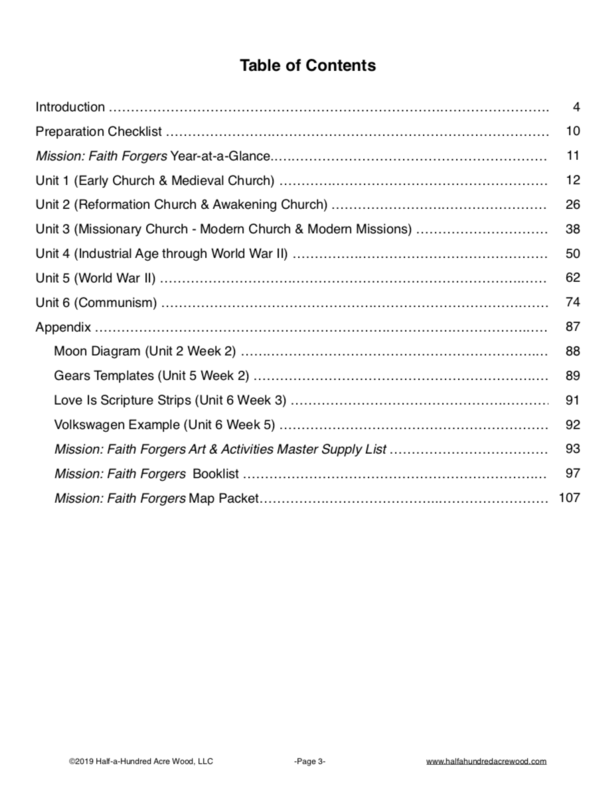 Format: Printed, spiral-bound (127-page) workbook printed double-sided. 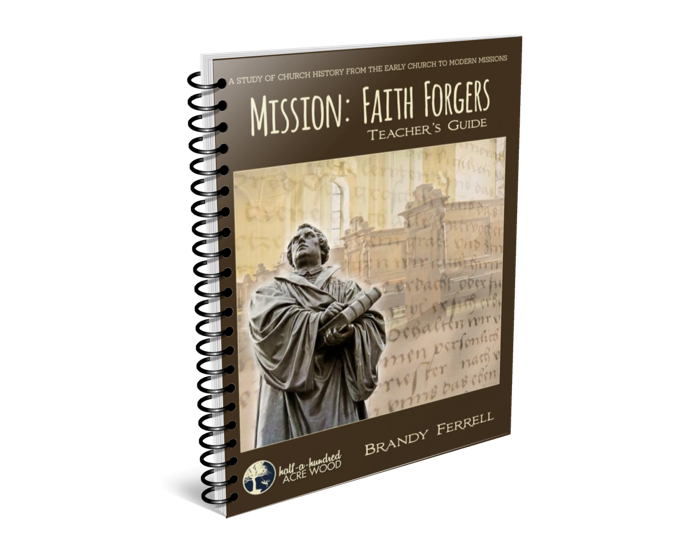 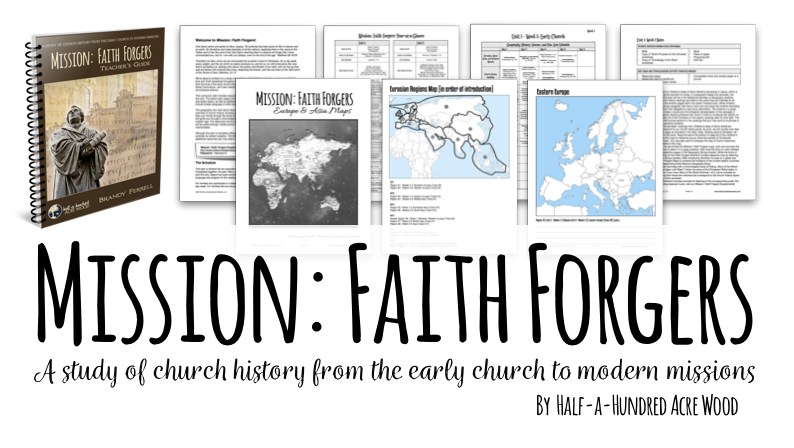 Access to our exclusive Mission: Faith Forgers Supplemental Resource Webpage is included with purchase. 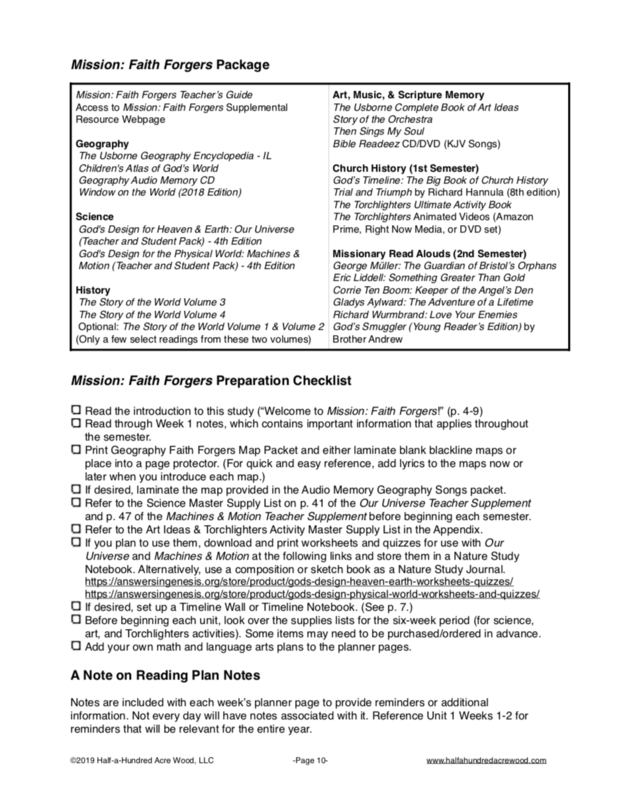 ﻿Note: This resource is not eligible for purchase through a charter/public school program due to religious content.